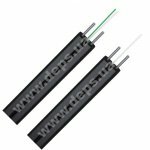 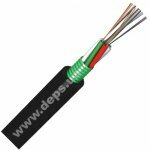 For fixed cabling inside of buildings, plants, premises and equipment. 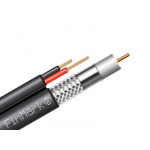 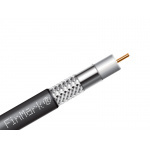 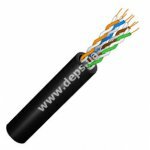 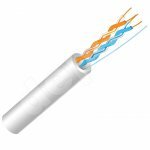 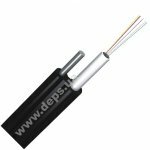 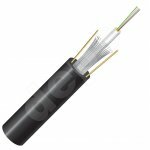 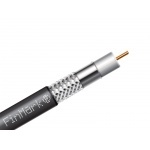 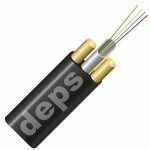 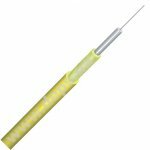 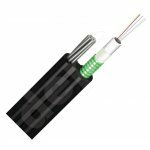 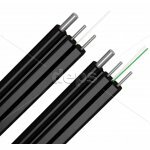 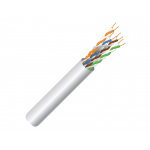 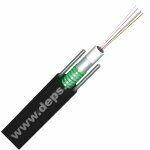 Cable shell is made from polyvinylchloride elastron (PVC) of grey color. Under shell there is common screen of alumina polymer tape. 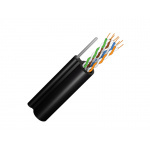 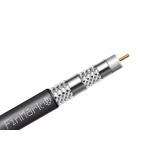 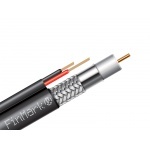 Outer cable diameter is 6.1 mm.